We hope you enjoyed our 50th Reunion! If you weren't able to attend the reunion or would just like to relive the weekend, we have many ways for you to do so. See how much fun we had throughout the weekend by watching our 50th Reunion highlight video and the Alumni Weekend highlight video. Continue to reconnect with our classmates with our Class of 1968 50th Reunion Booklet, which is password protected. Please email Cathy Closz if you need the password. For another way to reconnect with our classmates, like our Facebook page. 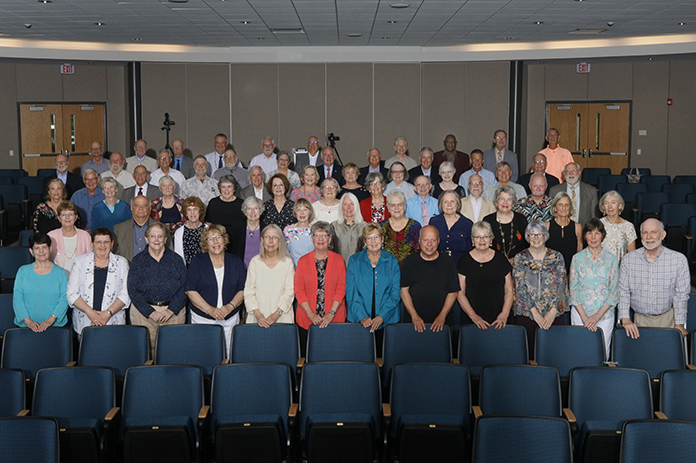 Thanks for making it a 50th Reunion to remember!